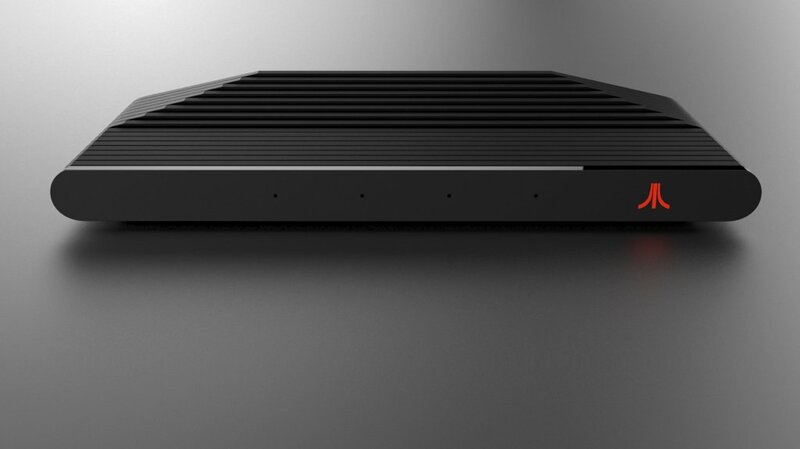 During E3 this year, Atari teased a short video of it’s new console aiming to bring back it’s classic console in a retro form. 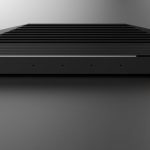 There will be 2 variant available, one with the classic wood grain design that looks like the original Atari 2600 and followed by the modern design that has red and black glass look to it. The device set to play both current & classic games (possibly via emulating?) as well. But other than that, there is currently no information about it’s games, pricing and released date.